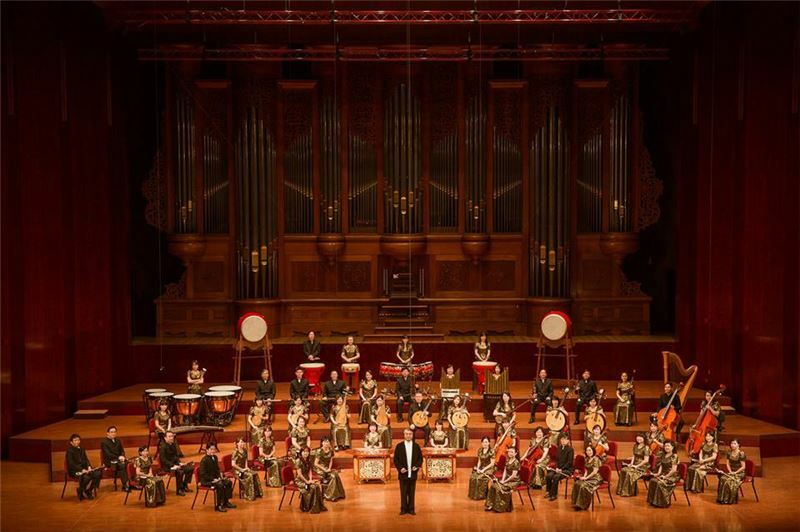 Comprising many distinguished musicians on the music scene, the National Chinese Orchestra Taiwan (NCO) is a national-level orchestra which aims to explore tradition on the local land as well as to embrace the contemporary era. 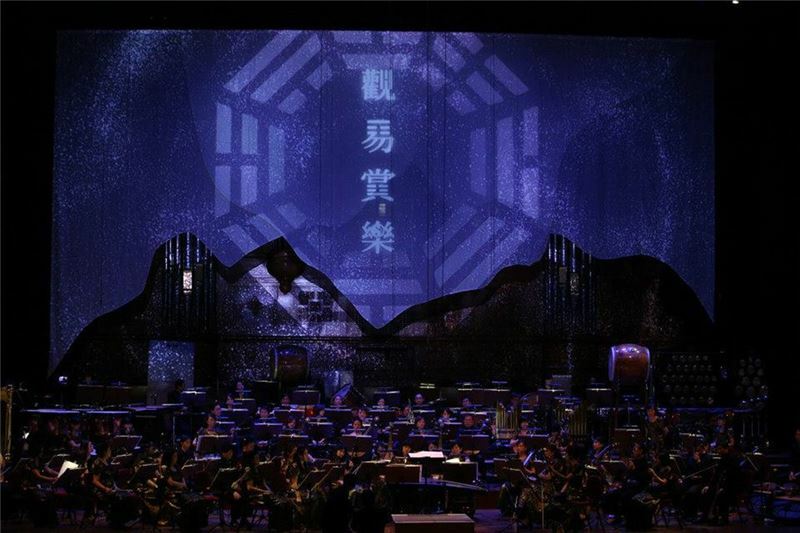 The orchestra establishes the foundation of Taiwan’s traditional music by means of composing,conveys Taiwan’s aesthetic and artistic taste by performing, aims for promoting the traditional and contemporary music in Taiwan, and deepens the beauty of Taiwan with music on the international stage. 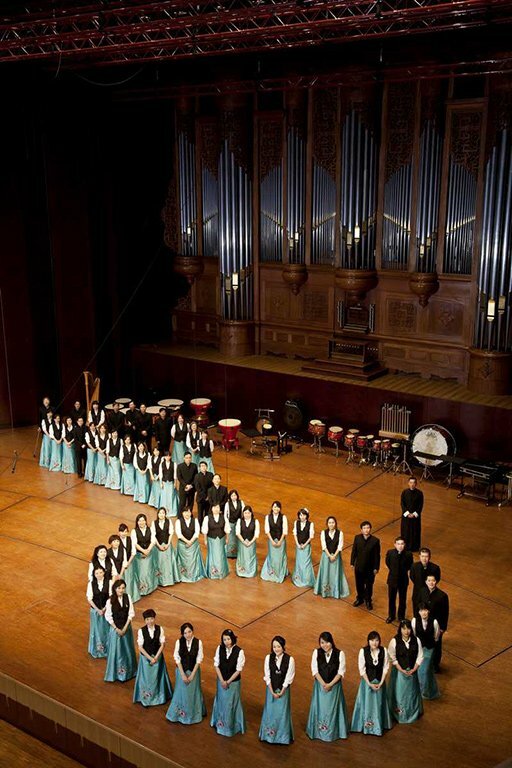 Inaugurated in 1984 as theformer “National Taiwan Academy of Arts Experimental Chinese Orchestra” by the Ministry of Education, NCO’s has had an academic research and development vision regarding “nation and culture”, “ethnic and music”, “theory and practice”, and “instruction and instrumental performance”. 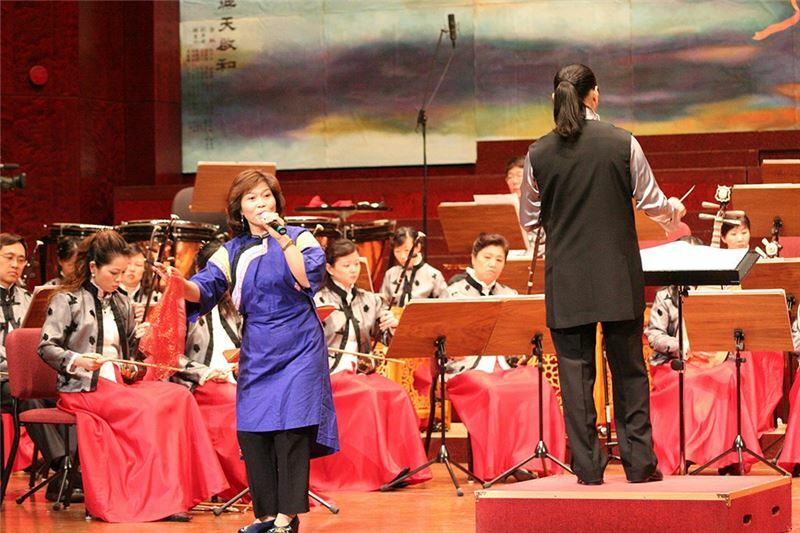 The orchestra had been administered by the National Chiang Kai-shek Cultural Center since January,2008, and was renamed “National Chinese Orchestra, Taiwan” under the jurisdiction of the Council for Cultural Affairs, Executive Yuan in March the same year. 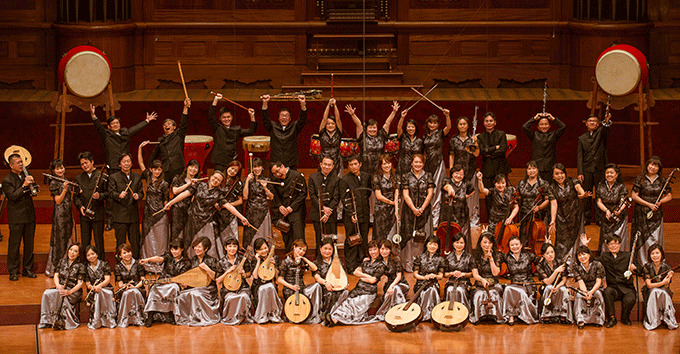 In May, 2012, to conform to the foundation of the Ministry of Culture, it has been formally renamed “National Chinese Orchestra Taiwan” (NCO)affiliated with the National Center for Traditional Arts. 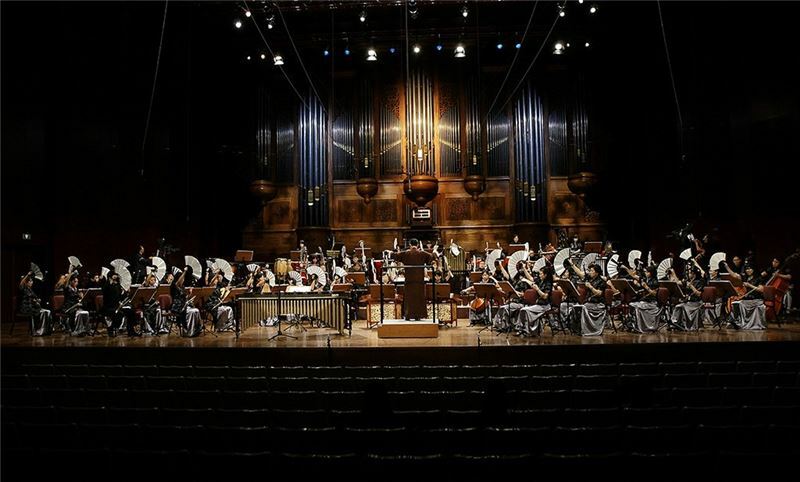 NCO’s performances integrate theater, dance, fine arts, poetry, and literature, combining innovation and tradition with strongly infectious arts. 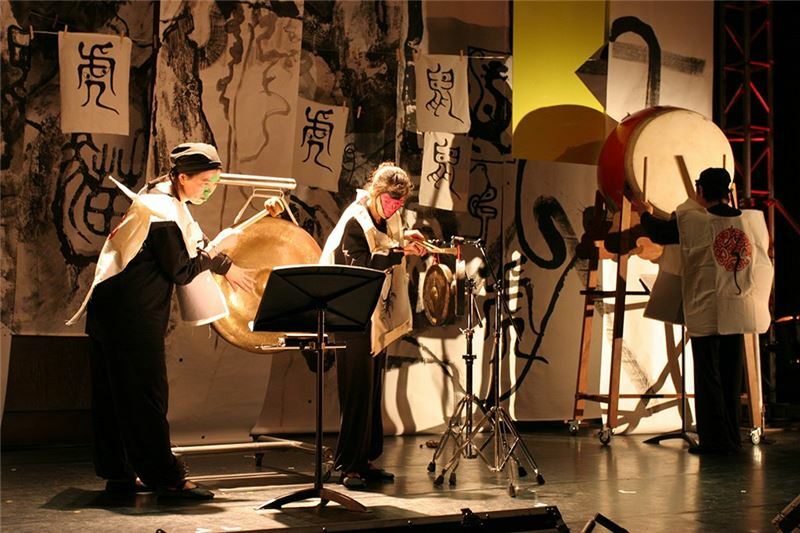 All the group members make every effort to promote traditional music and arrange charity performing tours to communities and schools every year by which people’s lives could berichened. 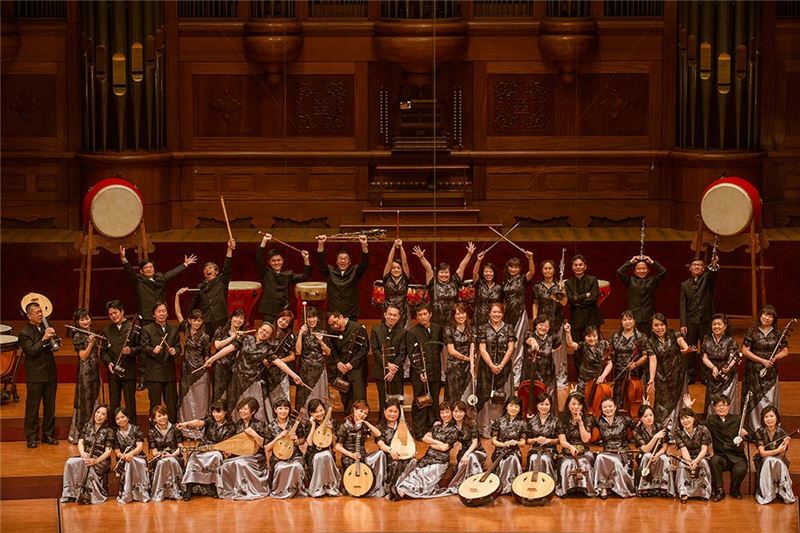 As the country’s cultural ambassadors, they have their footprints all over the world, including Europe, America, and Asia to deliver charming melody.